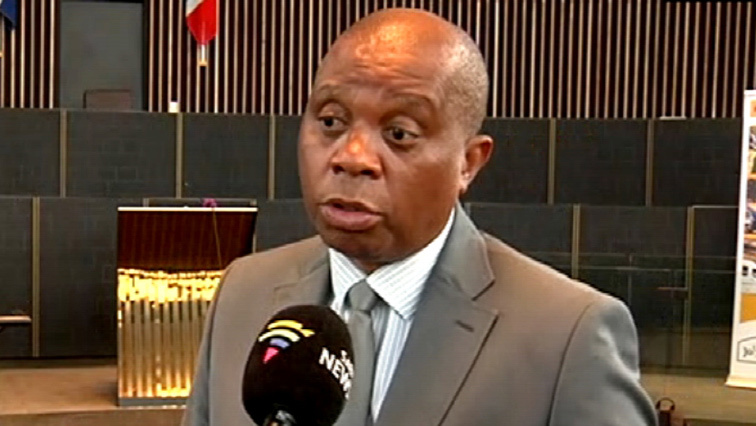 You searched for Herman Mashaba - SABC News - Breaking news, special reports, world, business, sport coverage of all South African current events. Africa's news leader. 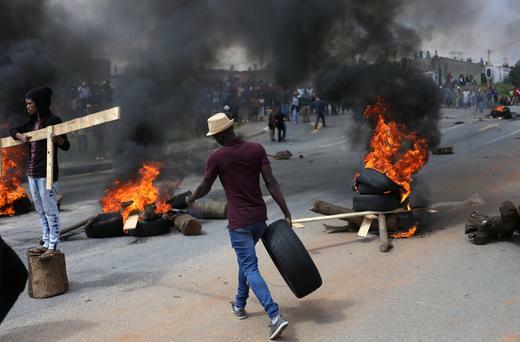 An ANC councillor in Alexandra north of Johannesburg says they could have helped save Johannesburg Mayor Herman Mashaba’s public engagement with the residents of Alexandra on Monday evening at the Marlboro Community Centre, if he had acceded to their demands. Mayor Herman Mashaba has abandoned his attempt to address the community of Alexandra, north of Johannesburg. 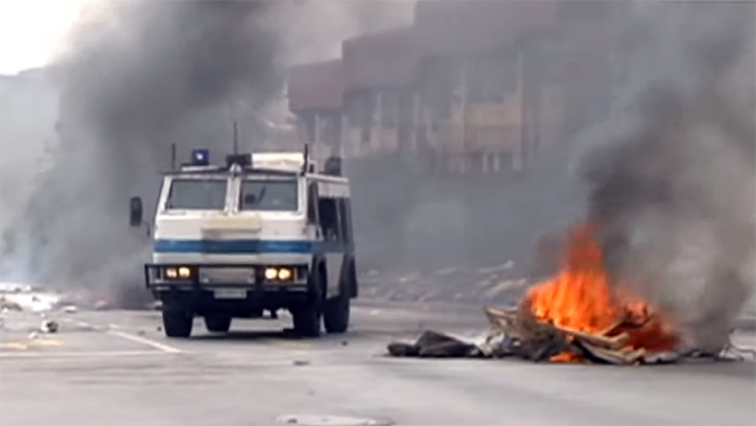 The Alexandra Shutdown Committee says they are looking forward to Johannesburg Mayor Herman Mashaba’s visit to the township on Monday. 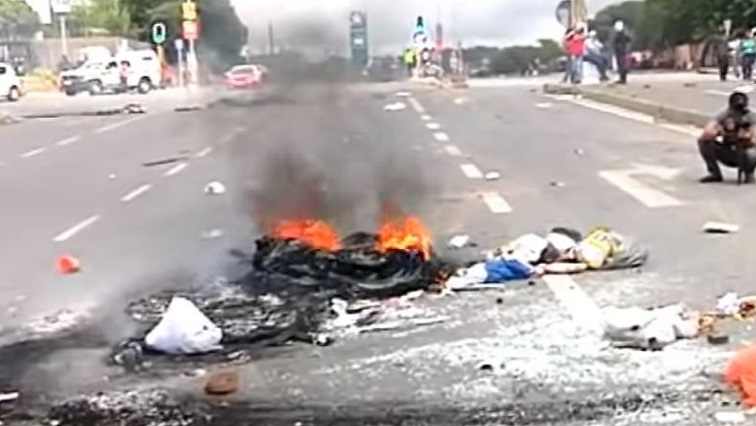 Residents of Alexandra township north of Johannesburg say they are not happy about the City’s mayor Herman Mashaba’s visit to their area on Monday. 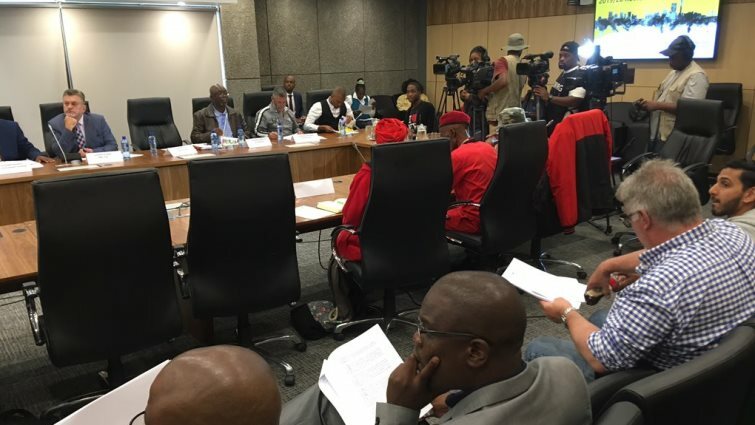 More blame games and pointing of figures in the Alexandra debacle continues between political parties. 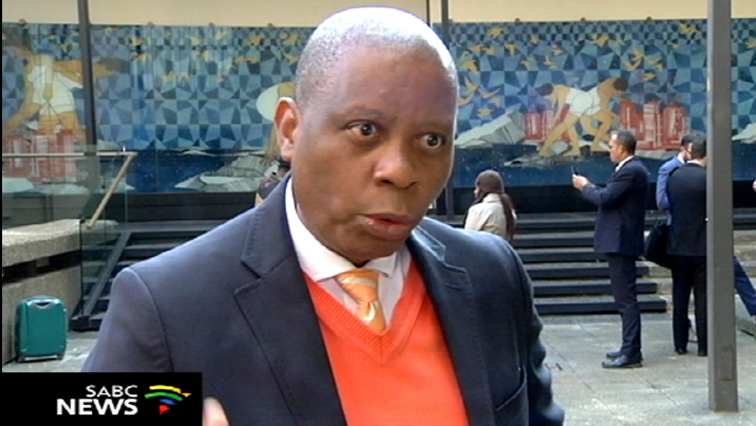 Johannesburg Mayor, Herman Mashaba, claims his DA-led administration is being sabotaged. Johannesburg Mayor Herman Mashaba has written to President Cyril Ramaphosa ahead of the President’s expected visit to Alexandra on Thursday. 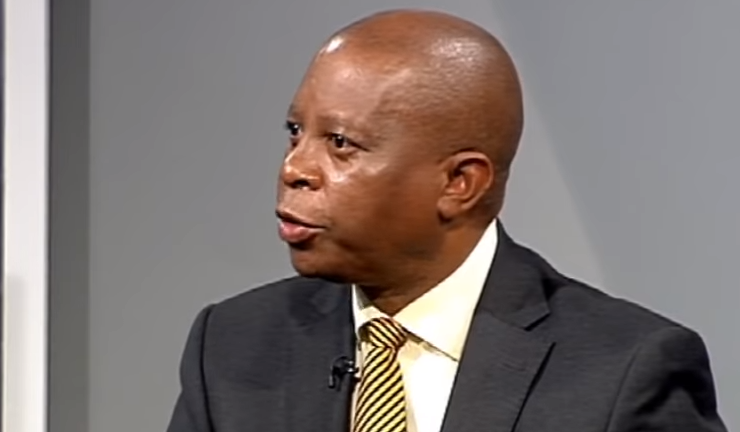 Mashaba wants the President’s visit to involve all spheres of national, provincial and local government.